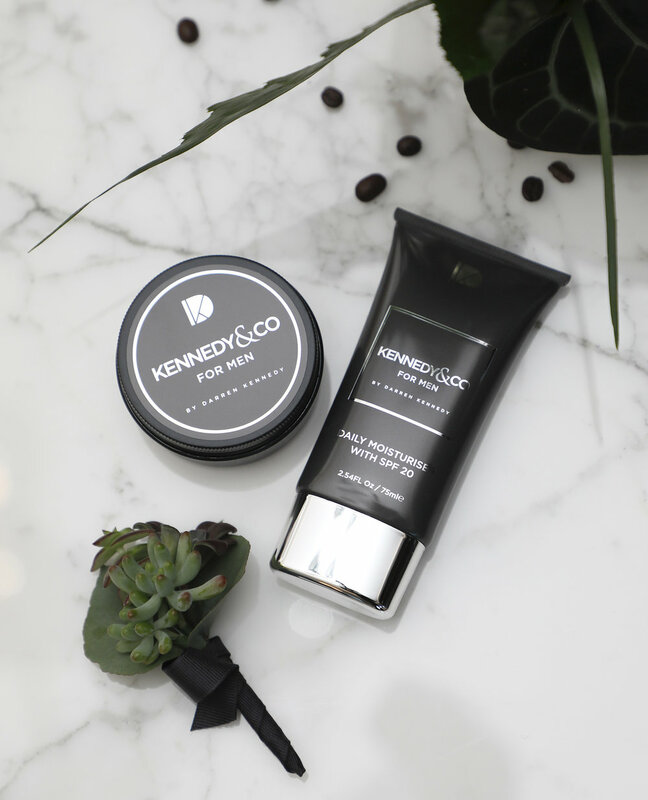 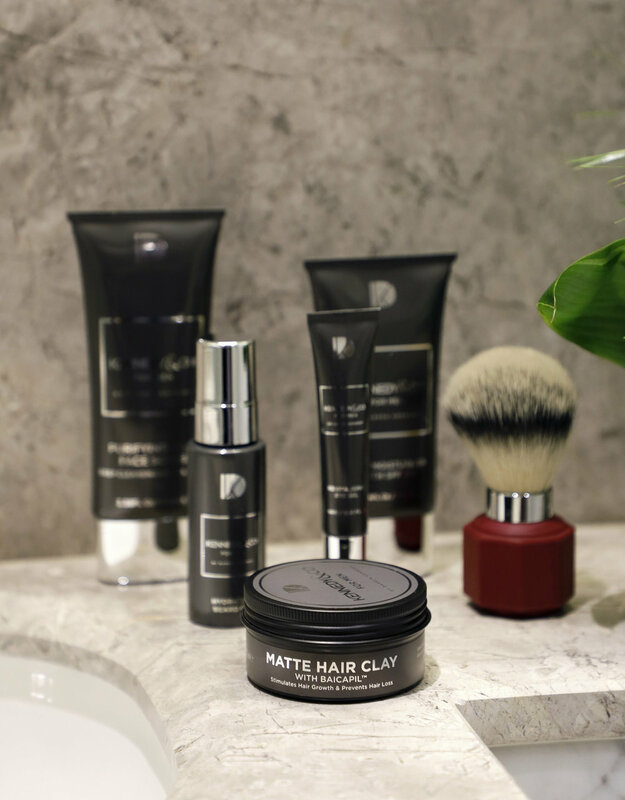 We worked with Darren Kennedy and the PR firm, Ogilvy on the launch of this male grooming collection in Dublin. 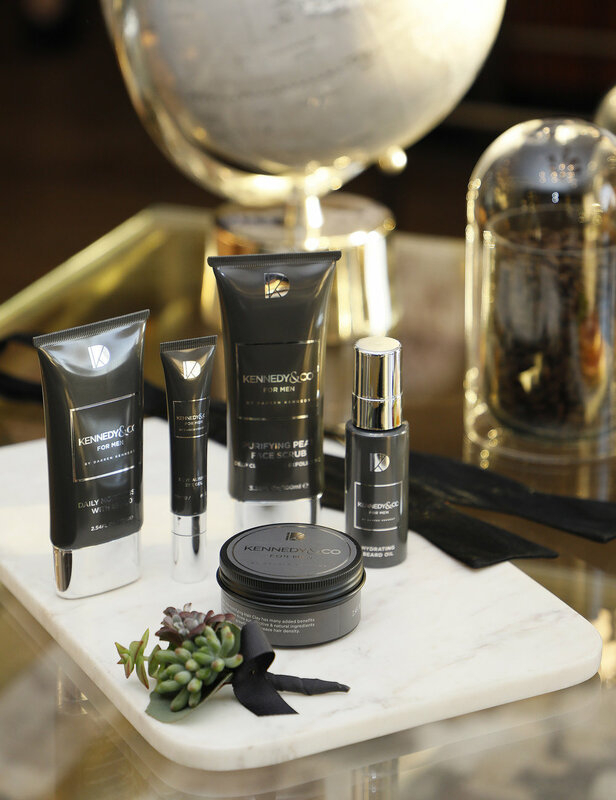 The brief involved styling a penthouse apartment with tropical style plants and ensuring that the products were showcased to show their ingredients and Irish provenance. 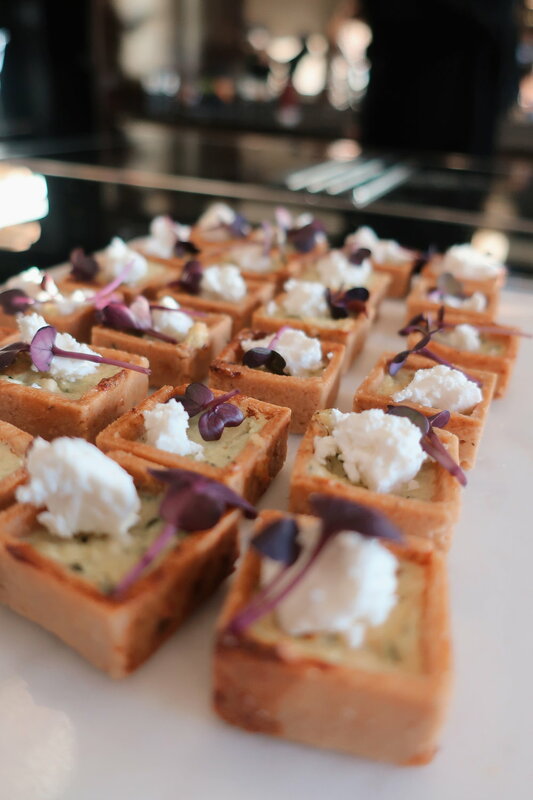 We organised an early breakfast media event as well as a lunchtime event for the launch of this gorgeous range by Darren Kennedy.